An Eternal Gratitude to the Imparters of Wisdom. This album was released by Times Music, February 2009. 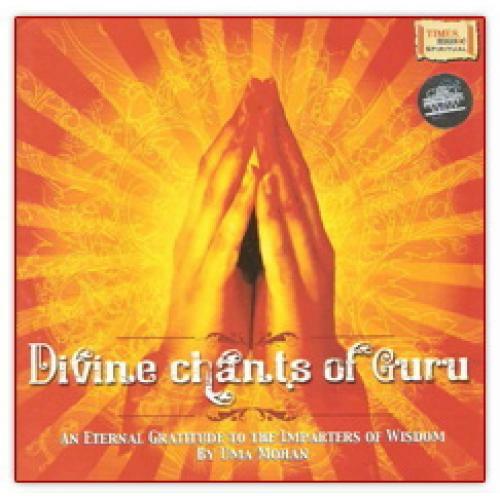 This album is a token of gratitude to all those great guides, especially dedicated Veda Vyasa. Music arrangement acoustic / electric guitars : Sangeeth P.P.